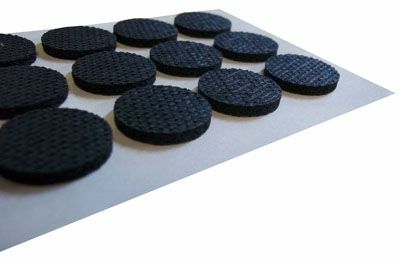 Sponge Rubbers are often utilised for gasketing applications where moisture seals or air seals are needed under compression. They can also be used for anti-vibration or dampening applications in gasketing for product feet applications. 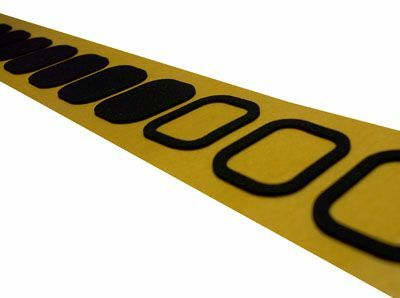 We stock EPDM, Neoprene, Nitrile, Natural and Silicone Sponge Rubbers which we can convert to many applications utilising our many processes. Give us a call to see what we can do with sponge rubbers.